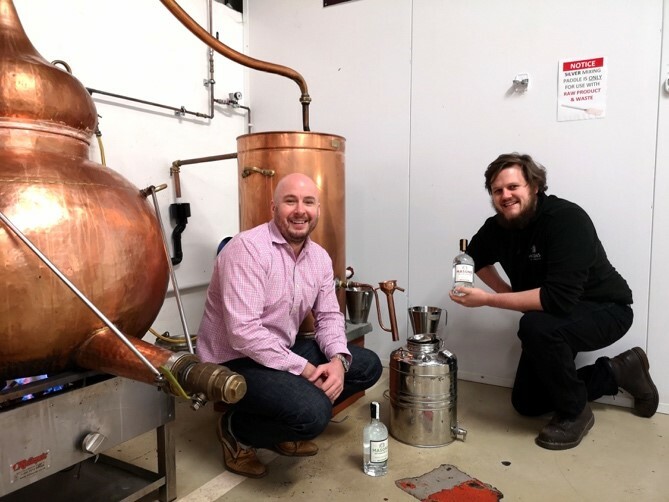 A North Yorkshire based gin distillery have had a flying start to the year by scooping two international industry awards and appointing a new Head Distiller. Bedale based Masons Yorkshire Gin, who already hold a raft of awards for their range of spirits, scooped their latest accolades at the prestigious World Gin Awards. For the second year running, Masons took home the Best British Contemporary Style Gin, this time for their Yorkshire Tea Edition as well as a Gold Award for their Peppered Pear edition. The latest awards come hot on the heels of an exciting new appointment at the distillery with the arrival of Head Distiller Luke Smith who joins the team from his previous position at Poetic License. Luke, who is well known throughout the spirits industry will be at the forefront of creating and launching a number of new flavor editions throughout the coming year.